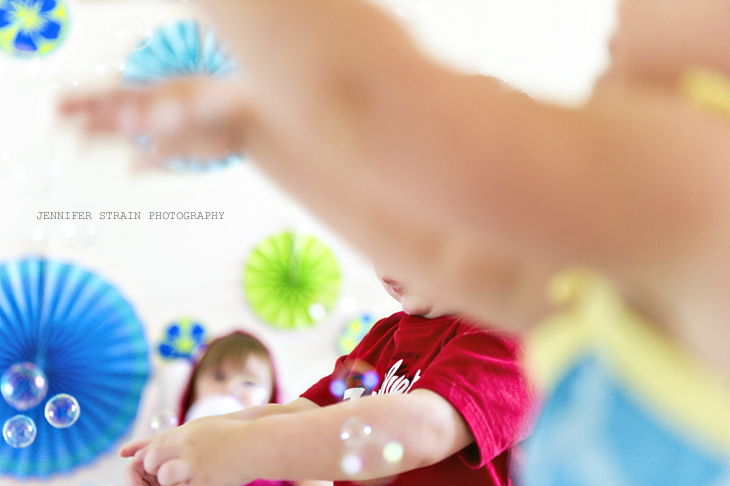 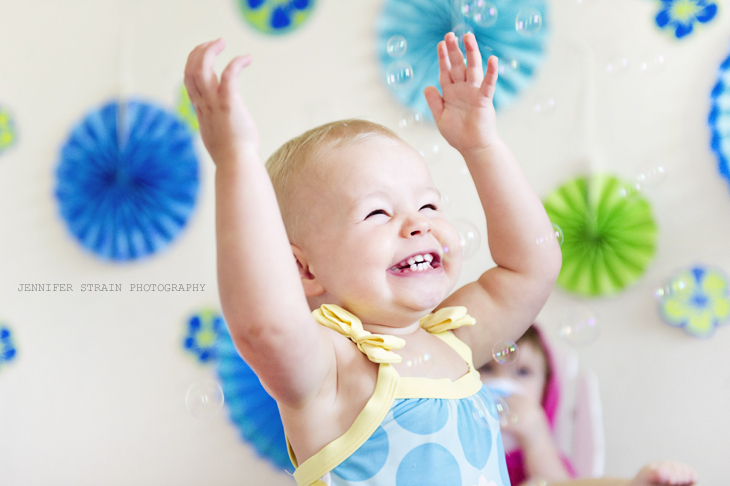 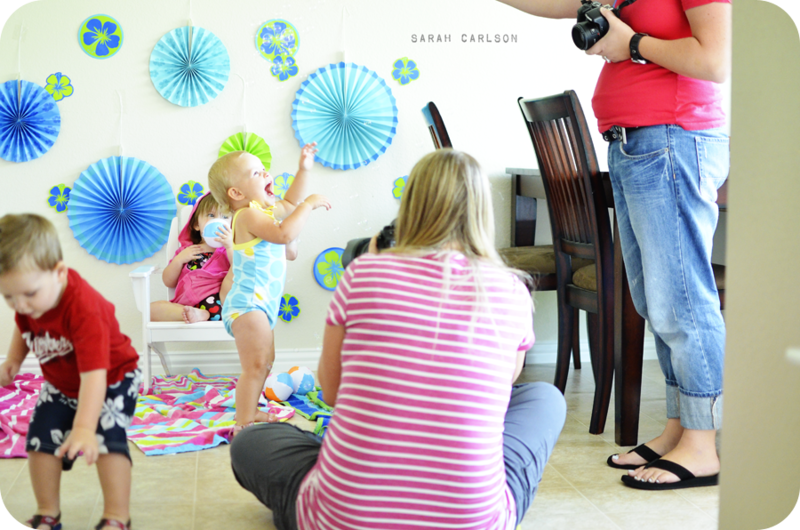 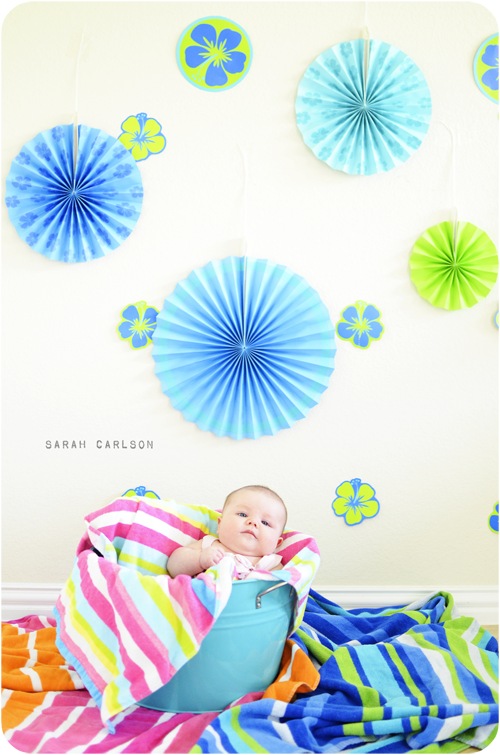 Kate, Caroline, and I joined our Lens Baby play group for an indoor beach party! 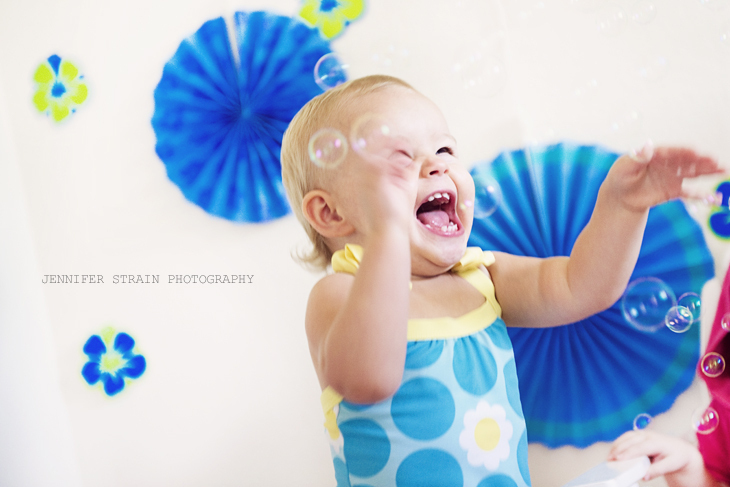 Kate was beyond excited about the bubbles. 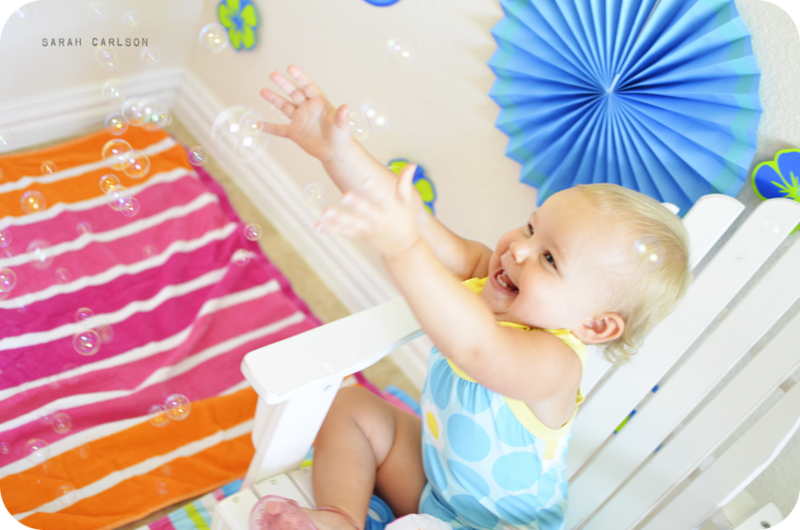 I wish I had thought to take some video of her.